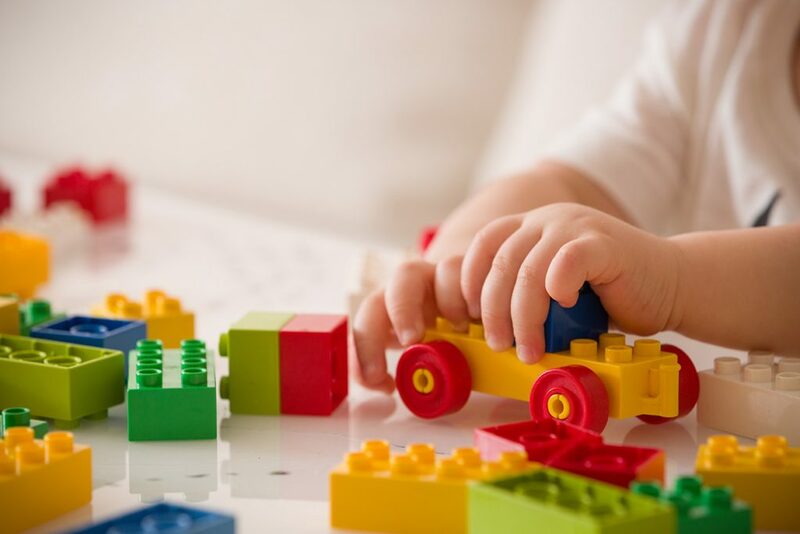 At Avra Imperial Hotel your children’s well-being and safety is our top priority. Making sure that you can relax knowing that your children are in safe hands, we’ve teamed up with the UK childcare specialists, Worldwide Kids, following Ofsted standards and strict standard operating procedures to ensure your children receive the highest standard of care all whilst carrying out exciting and unique planned activities. What’s even more, all staff are highly qualified and all hold an up to date DBS (police) check. Alpha Crèche operates daily from the 26th of April to the 30th of September and is open for all babies aged 4 months to 3 years (inclusive). Alpha Crèche is located at the first floor of the main building, one level up from the main lobby area. – 15€ for an hourly charge. – 28€ per session (morning or afternoon, cost per child). – 40€ for two sessions in the same day (morning and afternoon, cost per child). – Lunch sessions are €20 for supervision and the cost of food is an additional cost. – A full day package (10am – 6pm) is €60 plus the cost of lunch. All session charges are added to your room bill and are payable upon departure. Please note that spaces are limited due to strict ratios ensuring your little ones’ best care. Consequently, in case of cancelling a crèche booking, we strongly advise to contact Alpha Crèche and the childcare manager 24 hours prior to your booking otherwise you will be charged for the session. How are sessions paid for? Childcare sessions will be charged to the guest’s room bill and payable at the end of the guests’ holiday. All staff are highly experienced in working with children. 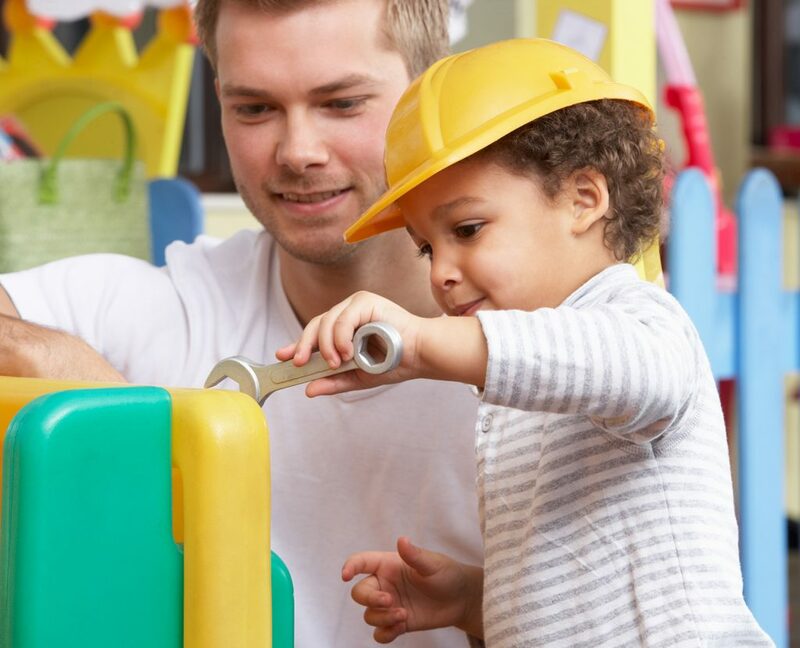 All staff working with children under 4 years (Crèche staff) hold childcare qualifications. All staff working with children have passed DBS (police checks). All staff carry out the Worldwide Kids training course certified by City and Guilds in International Childcare for Leisure and Tourism. What kind of activities are on offer? We offer a range of physical and creative activities which are all age appropriate. These activities include arts & crafts, cooking, swimming and sports. Childcare staff will endeavor to use as much of the hotel as possible including the outdoor playground, swimming pools, beach and grass areas. Can parents stay in the setting during session time? No, we have a policy that states that no adults that are not staff are to stay with their children in the setting. This is to ensure the health and safety of the children signed into our care as this is our main priority. Can the child have a meal during crèche operational times? If a baby requires feeding during the session they are attending, the Crèche has a fully functional kitchen to warm bottles, store items in the fridge, warm meals etc. Food can also be ordered from the room service. All children will be offered a snack of fresh fruit during every session. All children will have access to drinking water throughout all sessions. Families, agents and reservations staff can carry out a booking or check availability. 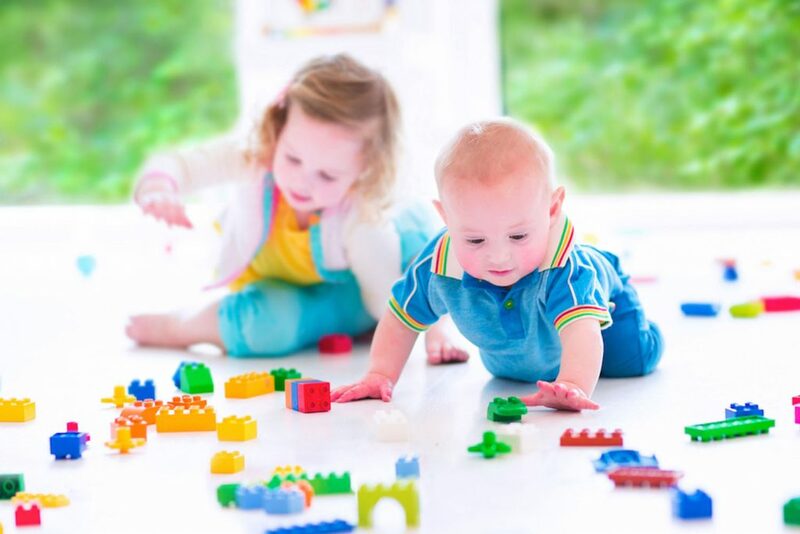 Babysitting can also be requested through the booking page and will be confirmed directly by the childcare manager.